Like the Traveling Wilburys, only cheaper! Play guitar, drums, keyboards or sing? 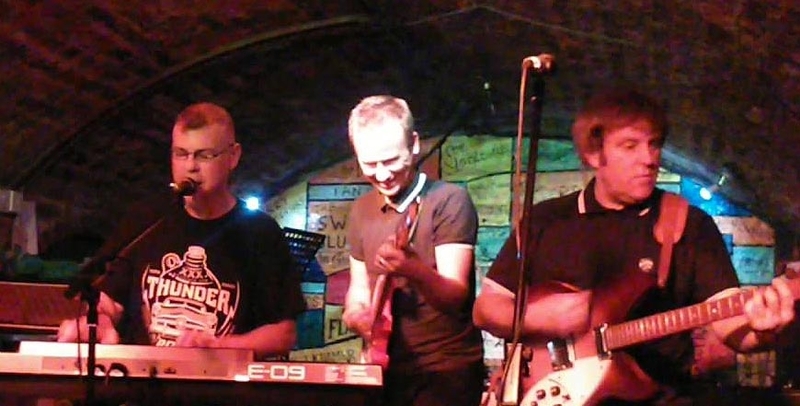 Well this is your unique chance to perform on the iconic stage at, ‘the most famous club in the world’, and become an honorary member of the Cave Dwellers, the Cavern’s resident band! No need to bring any instruments down with you, just speak to the compere on the night and they will do their best to get you on stage.